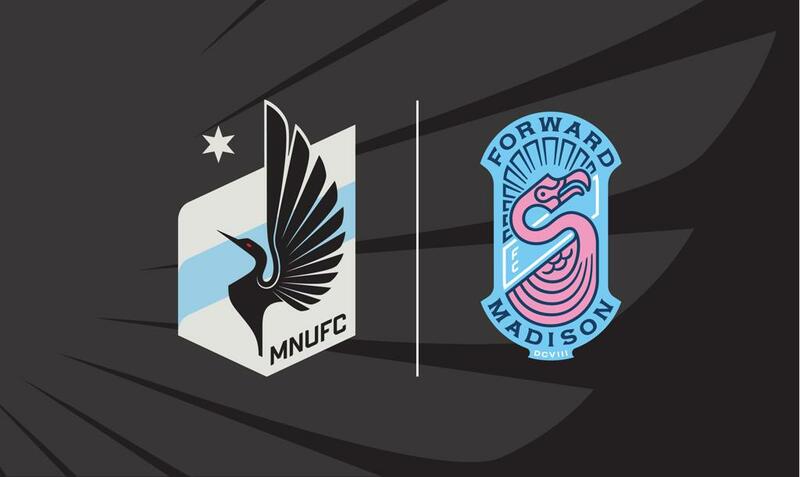 MADISON, WI, December 7, 2018 — Forward Madison FC announced an affiliation agreement Friday with Major League Soccer (MLS) club Minnesota United FC that will allow for Minnesota to loan players to Madison and set up the potential for an exhibition game between the teams. "This will be a mutually beneficial partnership that will help Forward Madison's launch phase tremendously on and off the field,” said Peter Wilt, Managing Director of Forward Madison. “I'm excited to work again with [Minnesota United Sporting Director] Manny Lagos and [Minnesota United Director of Player Personnel] Amos Magee. They are sharp soccer executives and have already assisted us greatly." According to Lagos, Minnesota will likely use the agreement to loan talented prospects and starters coming back from injury to Forward Madison. Forward Madison FC was launched as Madison’s first-ever professional soccer on May 17, 2018. The club will play at historic Breese Stevens Field in USL League One beginning with the 2019 season. 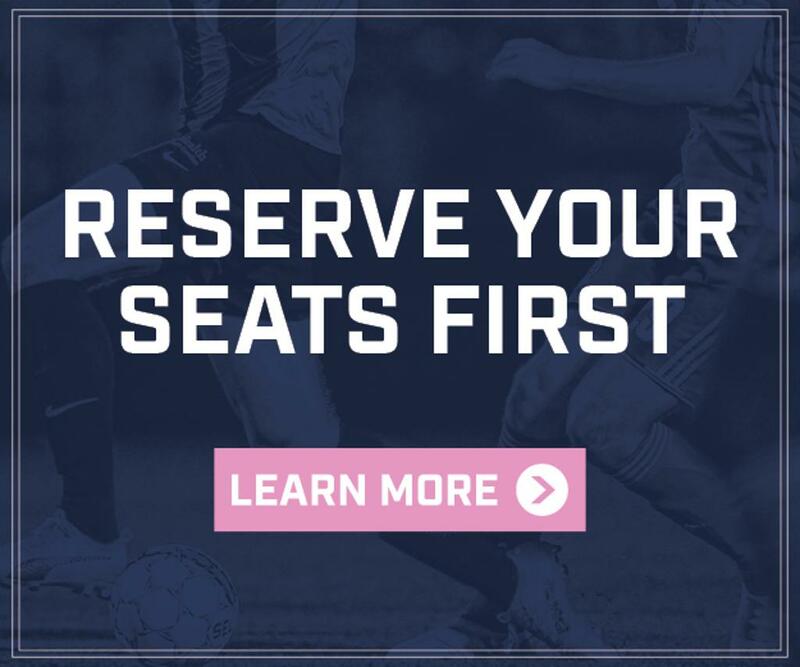 ​​​​​​Buy tickets for Forward Madison's inaugural season at forwardmadisonfc.com/tickets.